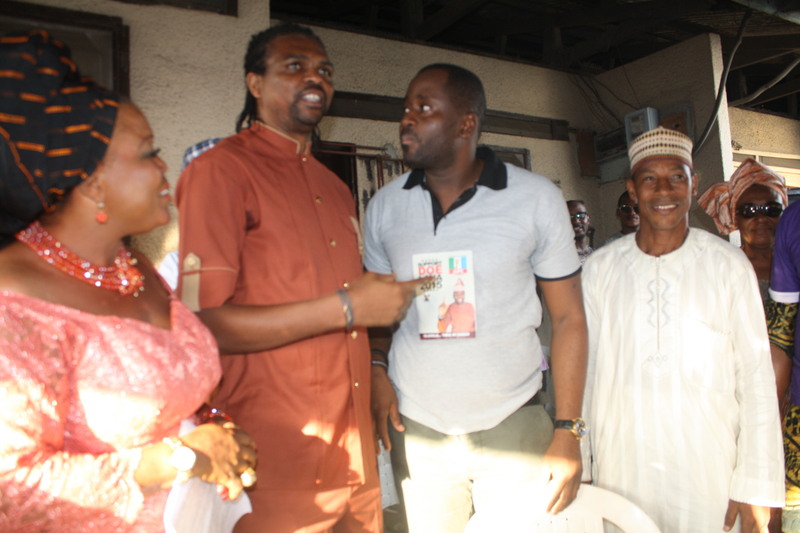 Kanu Nwankwo, one of the most respected footballers in Africa and United Nations Ambassador, recently gave a big boost to the political aspiration of Desmond Olushola Elliot (DOE) at a political forum recently. 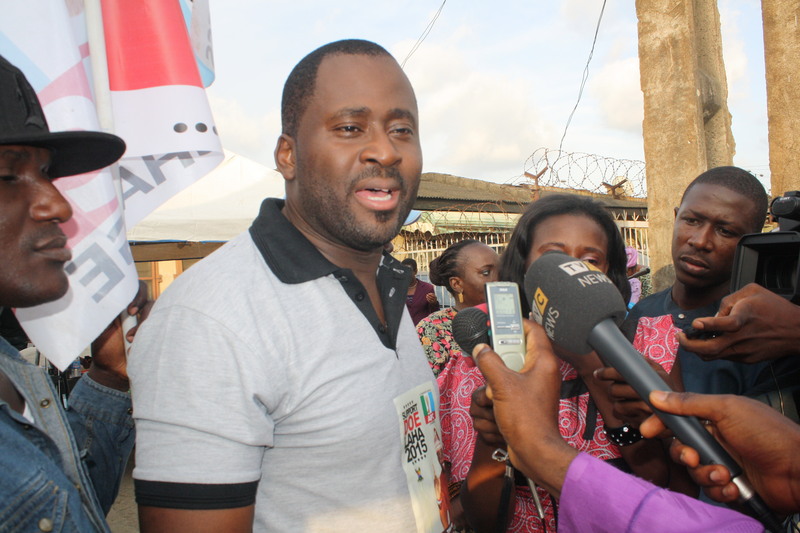 Kanu told the gathering, which took place in Surulere, he believed Desmond Elliot will make the constituents and the people of Surulere proud when elected into the Lagos House of Assembly, just as he too had made Nigeria and Nigerians very proud as a good representative of the country abroad. 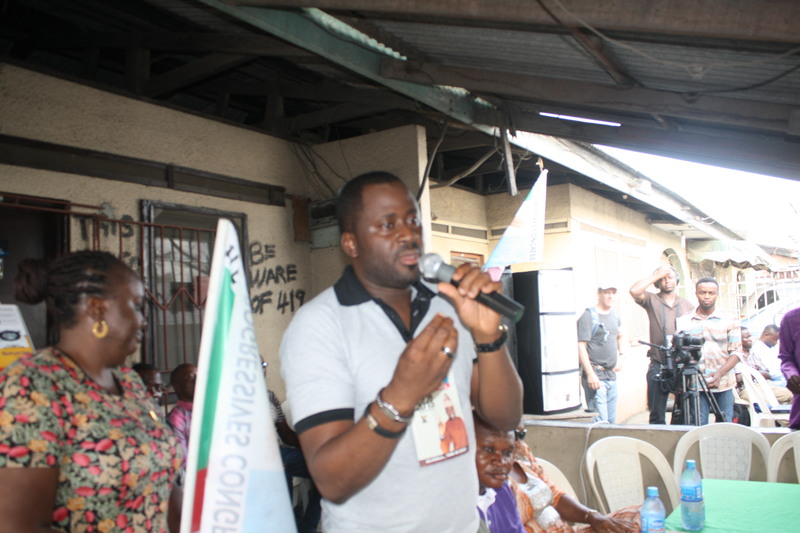 He made the declaration at forum organized for Desmond Elliot to meet a group of Widows in Surulere. While addressing the crowd, Elliot spoke extensively on the several community based projects he has been sponsoring over the years, some of which include; sponsoring of over twenty (20) students’ tertiary education at the National Open University, Talent Sponsorship for the Entertainment Industry, working in partnership with some financial institutions to give loans to micro businesses and medical support. 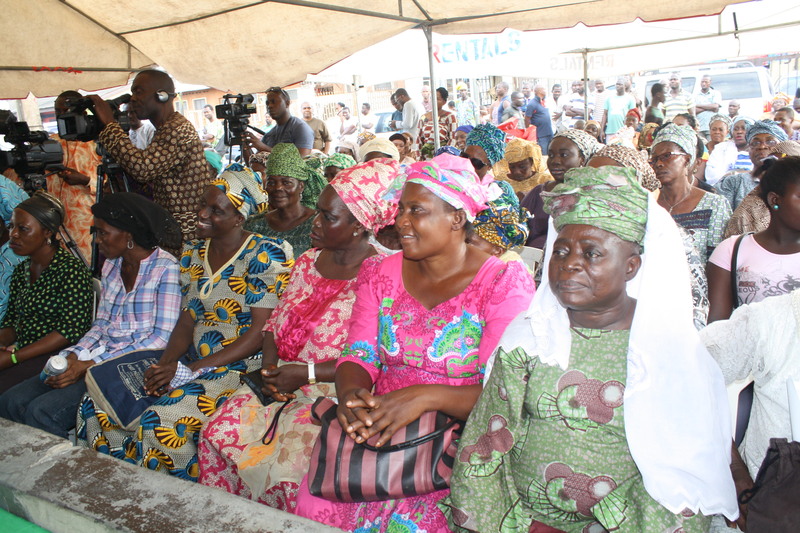 He also spoke on the many social plans his party, the All Progressives Congress, has for Nigerian women. Prior to signifying interest in politics, Elliot had for several years established a humanitarian foundation that has been meeting the needs of poor communities in Liberia, Sierra Leone, Uganda and some other African communities. These are the past and present good works done that has positioned him as the choice candidate that will truly address the needs of the people, especially those in his constituency when elected their representative in 2015.